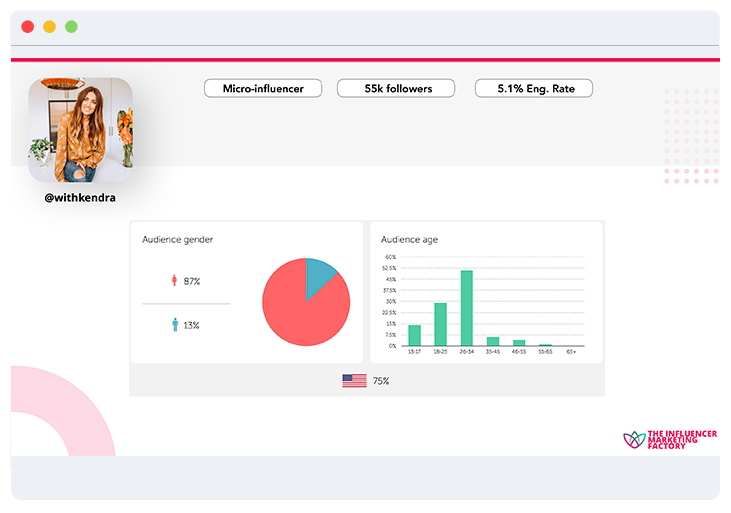 Our Influencer Marketing Agency Focuses on TikTok As One Of The Main Core Social Media Channels With Amazing ROI And Results. 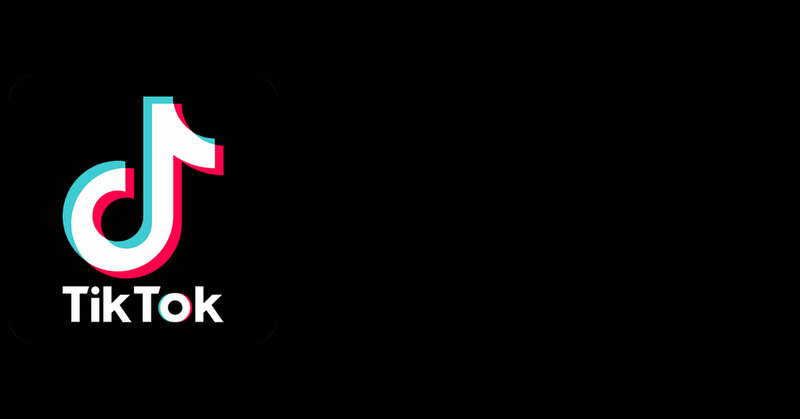 TikTok is the most downloaded Social Media App ever and is one of the best social media channels for Influencer Marketing because of its viral power of trendy videos generated by a younger generation compared to Instagram or YouTube. We focus on your target audience asking you who are your current and potential customers. Only after that, we are able to match your audience with the relevant influencers on TikTok. After selecting the right TikTok influencers and knowing the goals that your business wants to achieve, it is time to focus on creativity and content! In order to make any TikTok Influencer activity successful, you cannot just rely on the Influencers following, you need to think which kind of story you want them to tell for you: that is why we help you structure and execute content marketing activities and make sure that it gathers the users’ attention! Our TikTok influencers will create trendy and viral videos that will generate great awareness for your product or service. We will track every heart (similar to Instagram likes) and number of comments and we will create an extensive report for you at the end of the campaign. 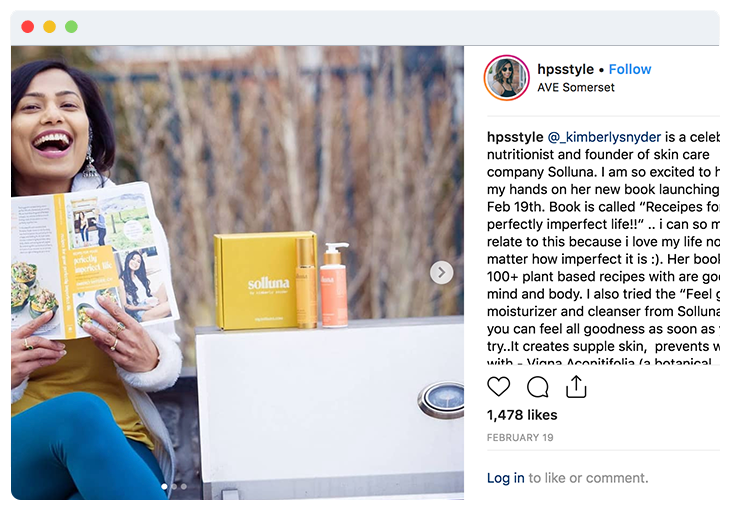 A lot of marketers find it challenging to calculate the accurate ROI of an Influencer Marketing Campaign. Thanks to our expertise and tools, we are able to calculate it! We will provide you extensive reporting, analytics and metrics for any of our activities. For example, if your main goal is to drive users to an eCommerce, we will track all visits, clicks and custom promo-codes usage. In this way, our clients have a funnel that will showcase how many users we have reached, how many we engaged, how many became leads and ultimately how many bought your product!